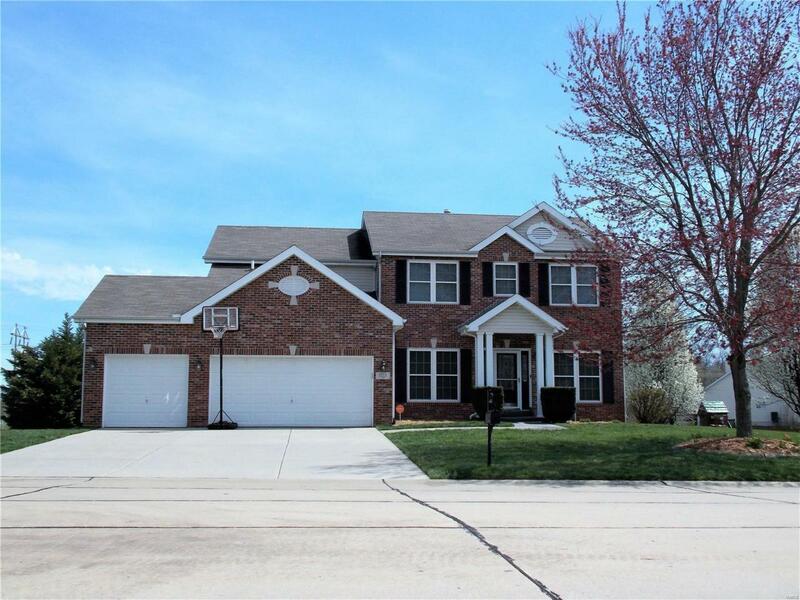 This Executive home welcomes all with its commanding Curb appeal. Once inside the leaded Glass Front door, you are greeted with 9 ' ceilings, formal dinning room with tray ceiling and gleaming hardwood floors. Just ahead is the expansive Family room with beautiful Fire place centerpiece and tons of natural light. 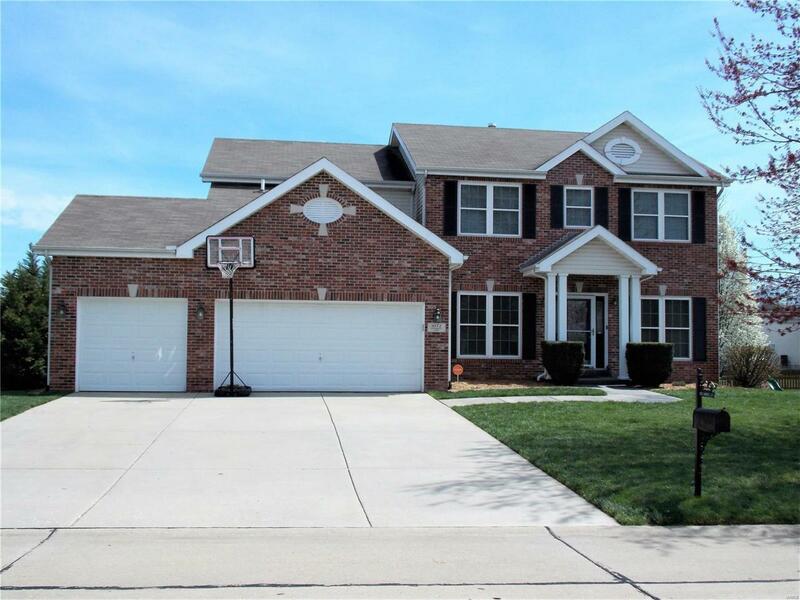 You will fall in love with the large gourmet Kitchen with Granite Counter tops and updated appliances. 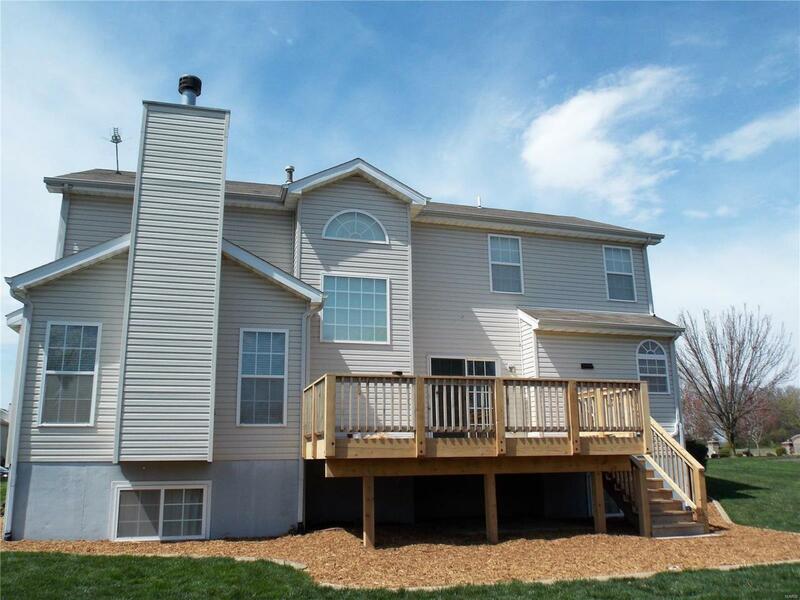 Enjoy those nice days on your newly stained elevated deck overlooking a vast back yard. 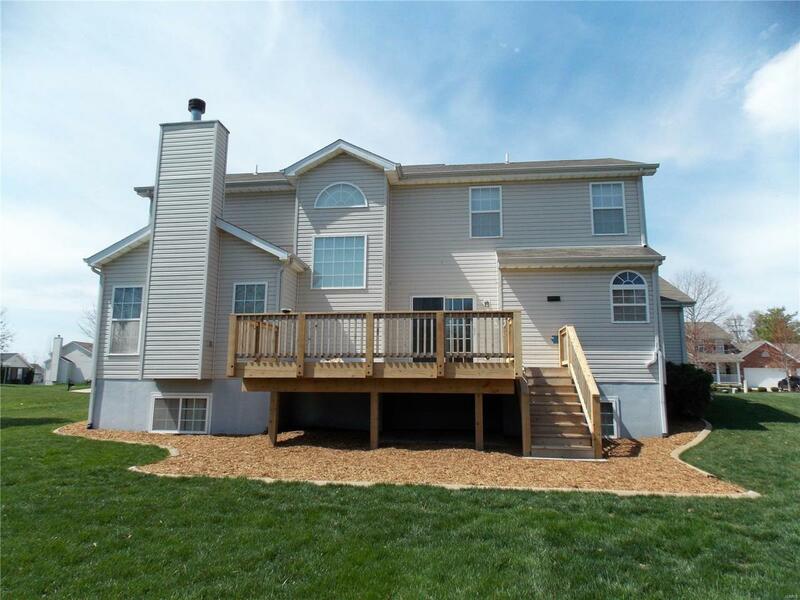 Upstairs offers a fully equipped Master suite with french doors and Vaulted Ceiling. The full basement is ready for your touch to make it your own private oasis. Home warranty already in place and ready for you to call home.